A daily task that you need to carry out is to check the bank balance of the business and learn how much cash you have at hand. 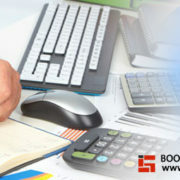 This is an essential part of accounting and bookkeeping. If you do not keep track of the cash position you may be in for a nasty surprise when some unexpected expense crops up. Have your employees remind you of the expenses. 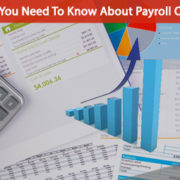 Keeping track of all incoming and outgoing payments is very important for a business, lest receivables and payables pile up. 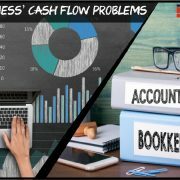 If you find it difficult to do it on your own, you can always outsource it to some professional bookkeeping services company who can do it for you. 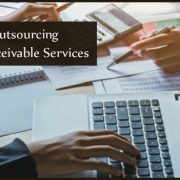 Sending out invoices promptly is a great help not just for your team, but will also keep your customers in the loop about how much exactly they owe. 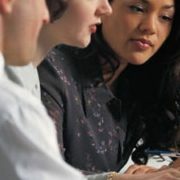 Once the service is carried out, the invoice has to be raised while the customers still remember the services rendered. 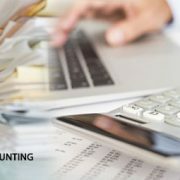 This is the highlight of a professional accounting and bookkeeping company that knows how to keep track of customers on the clients’ behalf. 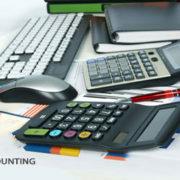 Apart from the above it is important to keep your accounting software updated along with the spreadsheets. 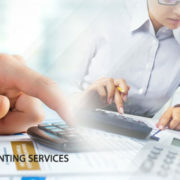 Contact Infognana for more details about virtual accounting services.